The prime minister promised that the needs and priorities of Canadian municipalities will not go unheard at the federal level. 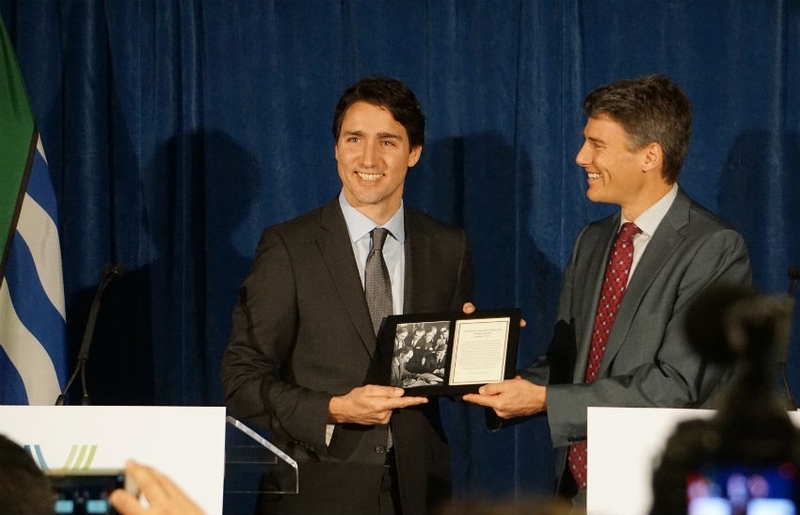 Vancouver Mayor Gregor Robertson presents Prime Minister Justin Trudeau with a welcome gift: an image of his father's historic visit to Vancouver City Hall as prime minister in 1973. Photo by Elizabeth McSheffrey. More than one hundred people packed themselves into Vancouver's City Hall lobby on Thursday to get a glimpse — and with any luck — a handshake from Prime Minister Justin Trudeau. The Liberal leader made a pit stop at the municipality's headquarters to answer questions from the media and reassure Canadians that they can count on him to attend their needs. "Vancouver, like cities across the country will now have a partner in the federal government," he told a crowd of local politicians, Indigenous leaders, and members of the public. “There are many initiatives that citizens need across the country, and inherent in that need is the need to have levels of government that work together in partnership, collaboration, respect and dialogue." It was the first time a prime minister had visited Vancouver City Hall in 42 years almost to the day; it was Dec. 7, 1973 when Trudeau's father shook hands with then-Vancouver mayor Art Phillips to transfer 91 hectares of federal land to the city, which later became Jericho Park. "We want to be a partner with the municipalities on creating the opportunities for growth and better quality of life for Canadians right across the country, in transit and in housing," Trudeau continued. "Vancouver has much to offer whether it’s the growing of the creative economy, investments in creative technologies… understanding that building better public transit is essential to creating better and more liveable cities, or innovative clean energy projects like the greenhouse that is being worked on." Trudeau also has much to offer Vancouver; over the next 10 years, his government has committed roughly $20 billion each to public transit across the country, and social infrastructure including affordable housing, child care spaces, and seniors' homes. Though it's unclear what piece of the pie Vancouver will get, Mayor Gregor Robertson greeted Trudeau's commitments warmly. Already, he said he's seen a "big shift" in the relationship Vancouver has with the federal government. Prime Minister Justin Trudeau is greeted by fans outside Vancouver City Hall during a historic visit on Thurs. Dec. 17, 2015. Photo by Elizabeth McSheffrey. 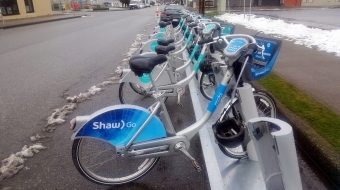 "We’ve got important priorities that are now being recognized by our federal government and that was not the case with the Harper government," Mayor Robertson told Vancouver Observer. "We did not see significant investment in Canada’s cities and our infrastrucuture, and we slipped behind." He described municipal-federal relations with the Harper administration as "strained" but "respectful," and conceded that overall, that dynamic was damaging for Canada. "We’ve seen the Canadian economy lag, I think in part, because investment in our cities was not keeping pace and cities are the engines of economic growth," he explained. "So I think we’ve got a much different tone from Ottawa, a strong commitment in the election platform, and already the initial weeks of the Trudeau administration followed through on commitments." One of the first examples of this commitment in Vancouver took place on Wednesday when Fisheries, Oceans and Canadian Coast Guard Minister Hunter Tootoo promised to re-open the Kitsilano Coast Guard "as soon as possible." At the press conference on Thursday, the prime minister also reaffirmed another commitment to British Columbia — his stance on the Enbridge Northern Gateway Pipeline proposal. "I’ve been saying for years that the Great Bear Rainforest is no place for an oil pipeline," said Trudeau. 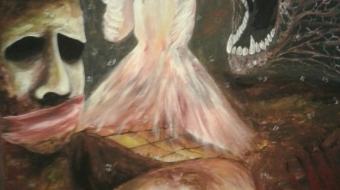 "That continues to be my position."